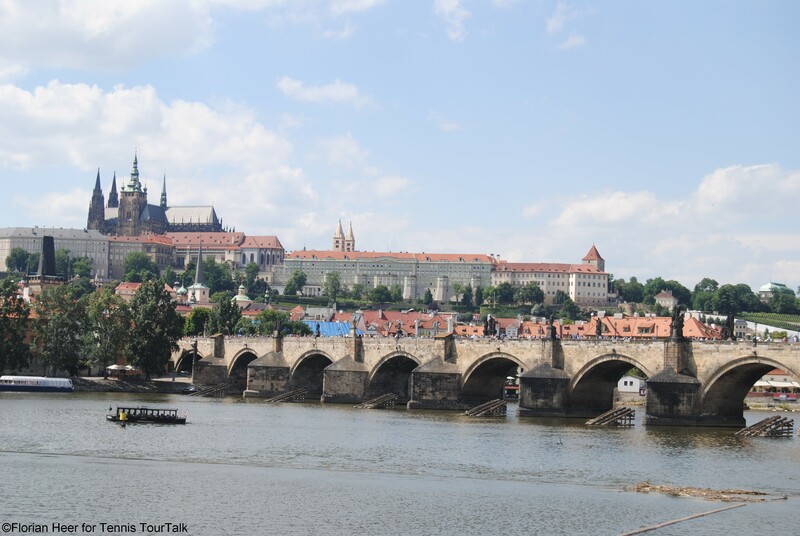 The capital city of the Czech Republic, Prague, is situated in the very heart of Europe, on a place that has been an intersection of continental merchant routs since time immemorial. It was the seat of Czech princes and kings from the tenth century A. D. In the mid-14th century, Prague was the centre of the Holy Roman Empire and Europe’s third largest city in terms of population. 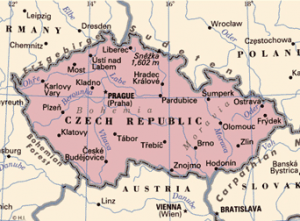 As part of the Habsburg monarchy, Prague remained the capital of Czech lands, which became the strongest part of the Austro-Hungarian Empire in terms of economy during the 19th century. Prague was developing as an important centre where Czech, German and Jewish cultures met and mingled. Following the establishment of the Czechoslovak Republic in 1918, Prague became the metropolis of the new country. 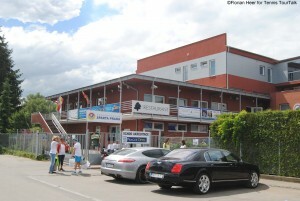 It experienced a growth of its territory and a great building boom. 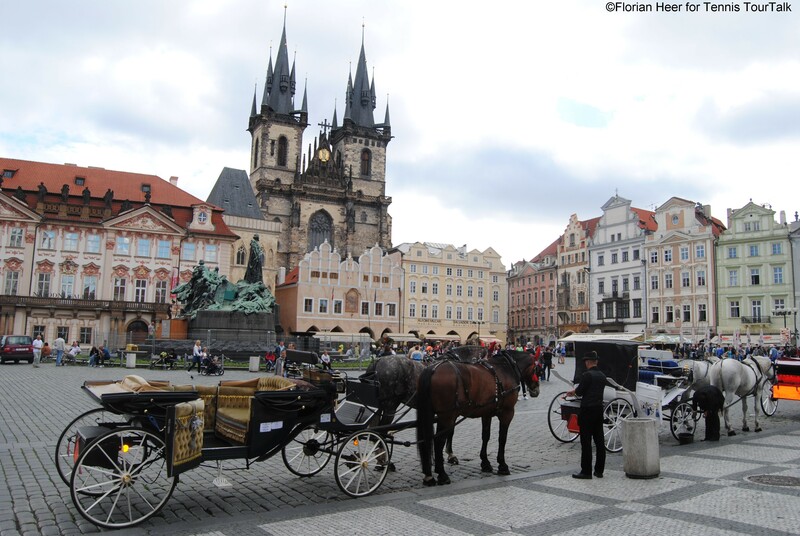 Currently, Prague is a large city of more than one million inhabitants, spreading over almost 500 square kilometres. 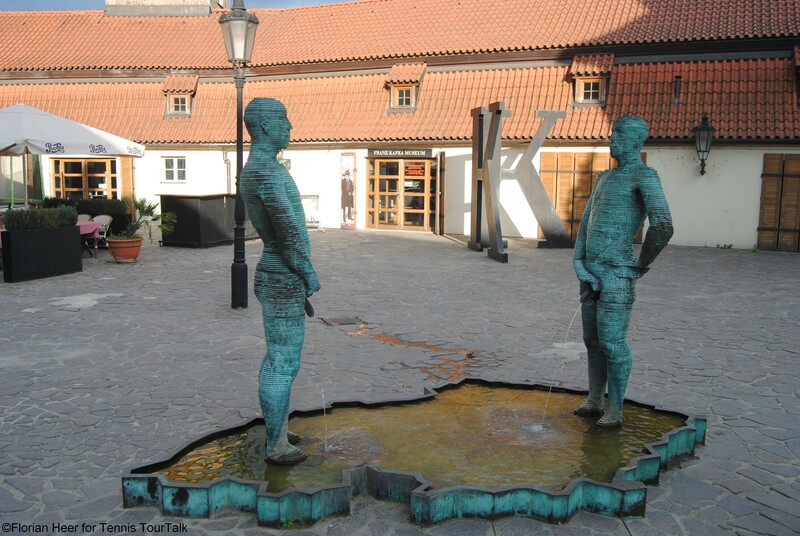 Following the social and economic changes in 1989, Prague enhanced its historically strong ties with other cities in Central Europe, and has gradually been gaining a continuously improving position within the continental structure of big cities. Prague therefore deserves its recognition as being a high quality City. 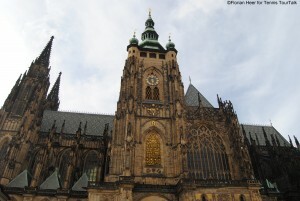 Centuries of construction gave rise to an exceptional integrated architectural complex, unique in the world as regards its size and concentration of cultural heritage. Different architectural styles mingle and intertwine here, and their symbiosis creates the city’s nice atmosphere. 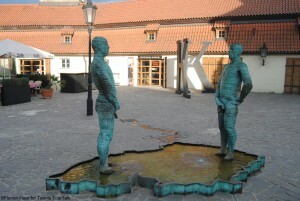 The most valuable part of the city centre was declared the Prague Heritage Reserve in 1971, which was included in UNESCO’s world cultural heritage list in 1992. 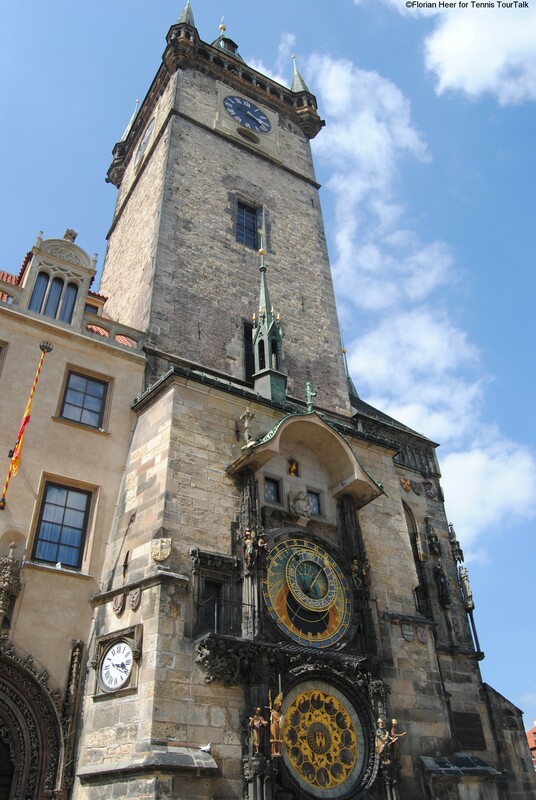 Prague is the seat of the top-level legislative, administrative and political bodies of the country. The parliament, government and president as well as the most important social, cultural and educational institutions reside here. 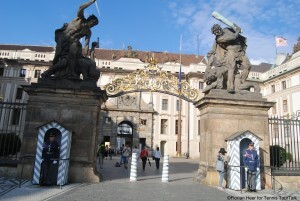 The city is considered as the entrance gate to the Czech Republic. 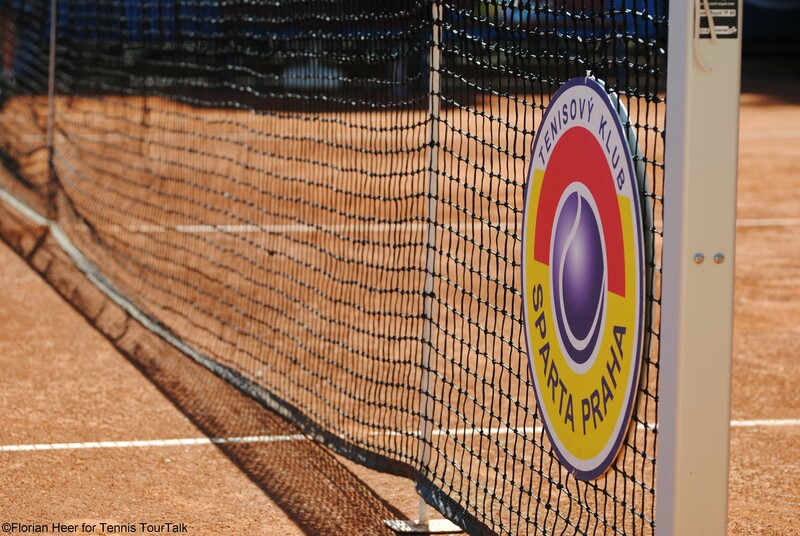 Prague cannot be found in the calendar of the ATP World Tour but hosts at least one ATP Challenger event per year. 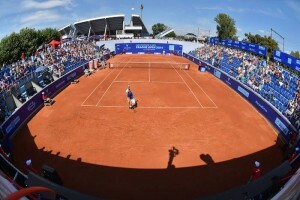 In summer 2014, two outdoor clay tournaments of this category took place in the Czech Republic’s capital. 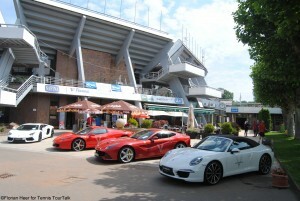 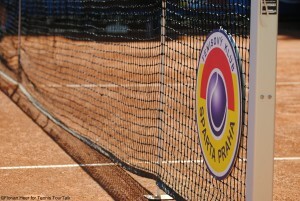 The Prague Open took place at Tennis Klub Sparta Praha and the second tournament, named Advantage Cars Prague Open, was held at Cesky Lawn Tennis Klub on an island within the river Vltava. For bigger events, Prague has a multi-purpose arena, stylised as O2 Arena, which was built in 2004 for the Men’s World Ice Hockey Championships and is the home of HC Slavia Prague. 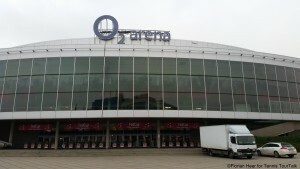 For tennis events the arena has a capacity of 14.000 seats but holds its visitor record at a Madonna concert in 2006, which was attended by 18.628 spectators. Here, the Czech Republic won the Davis Cup in 2012 beating Spain 3-2 and the Fed Cup in 2012 against Serbia and 2014 beating Germany 3-1.